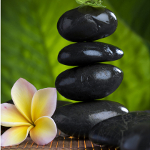 Relax and soothe your cares away with a rejuvenating and healing massage. Massage has many benefits. It can lower stress, improve blood pressure, boost immunity, ease muscle pain and stiffness, increase energy levels, improve concentration, and reduce depression. It can help athletes recover faster after a workout, and gain better endurance and improved flexibility. Melt away stress from shoulders, back, neck, and sore muscles. Trigger point release, muscle stretching, improve muscle recovery. 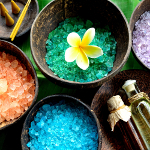 Each massage session is custom tailored to your individual needs by our experienced massage therapists.